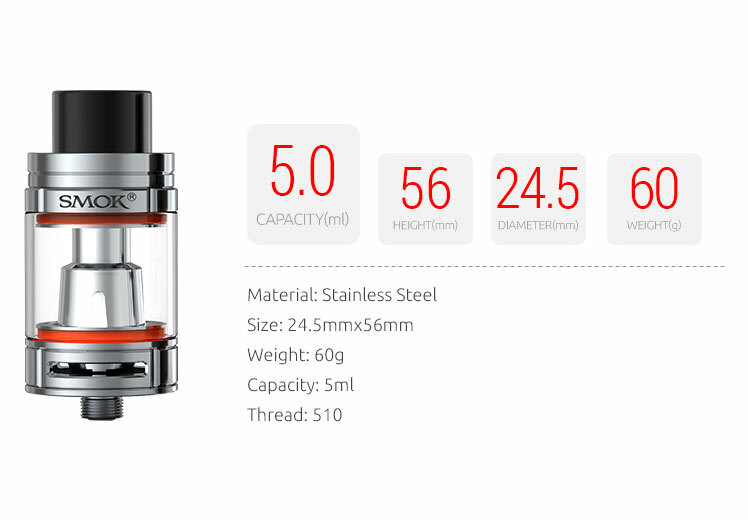 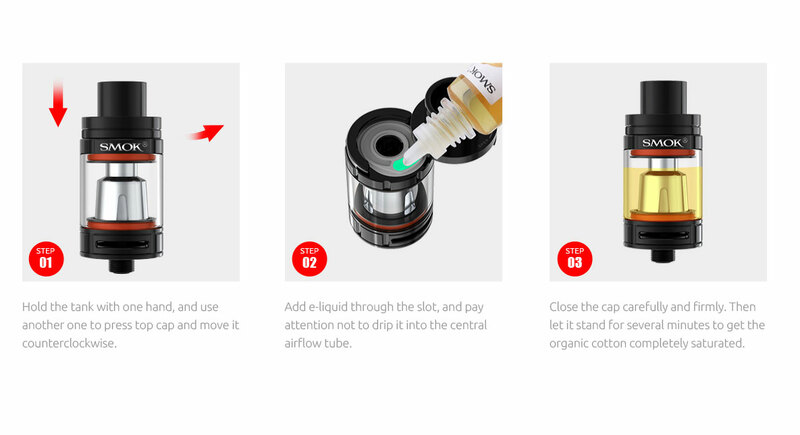 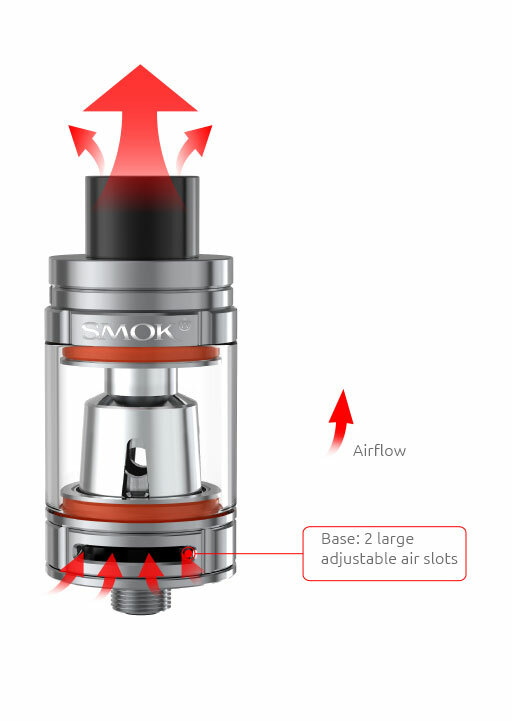 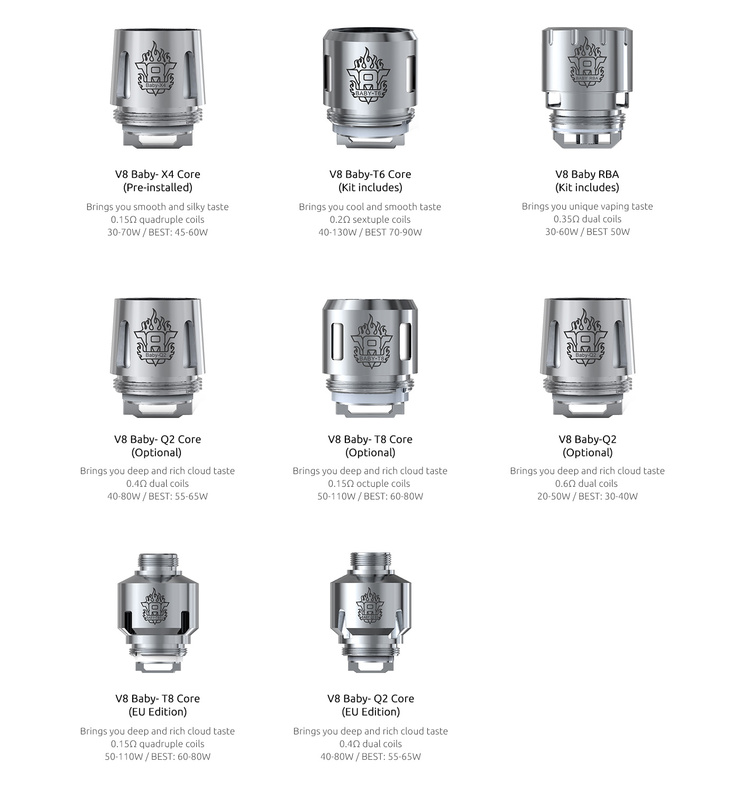 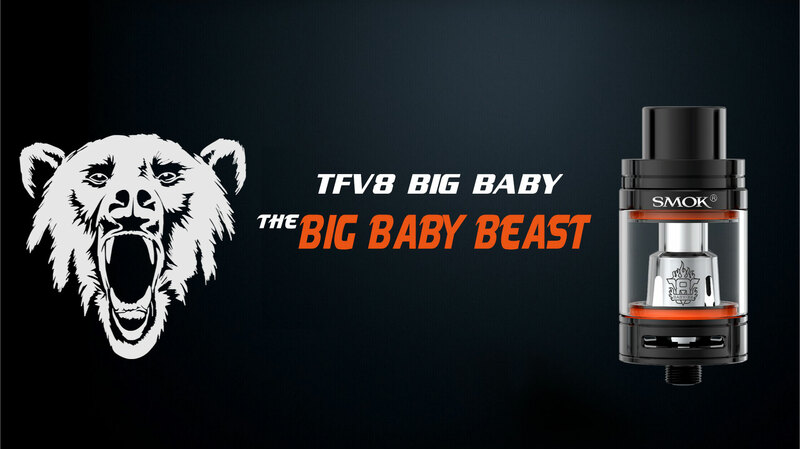 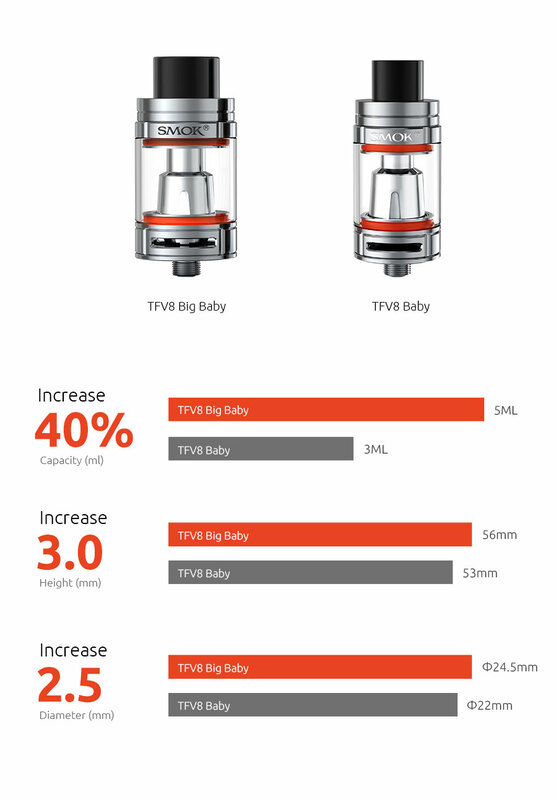 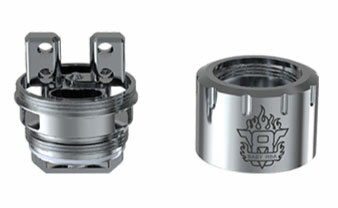 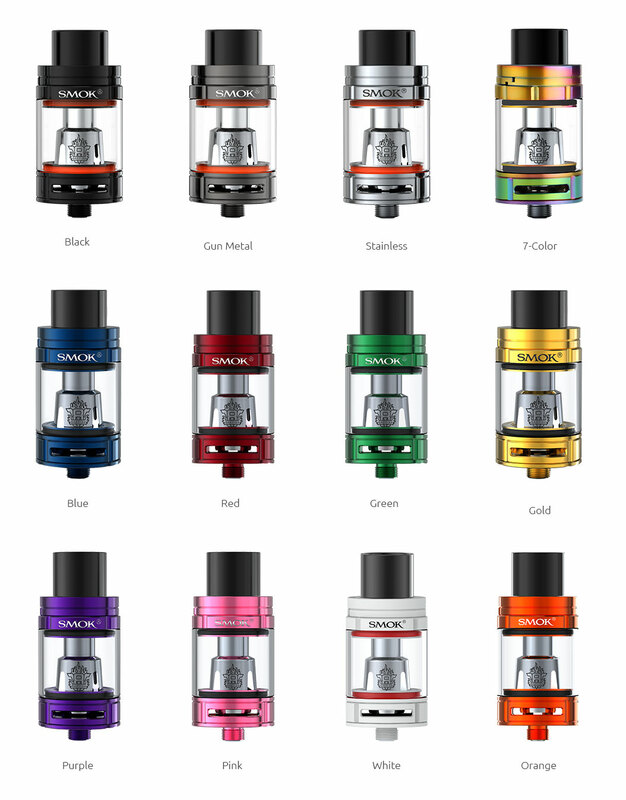 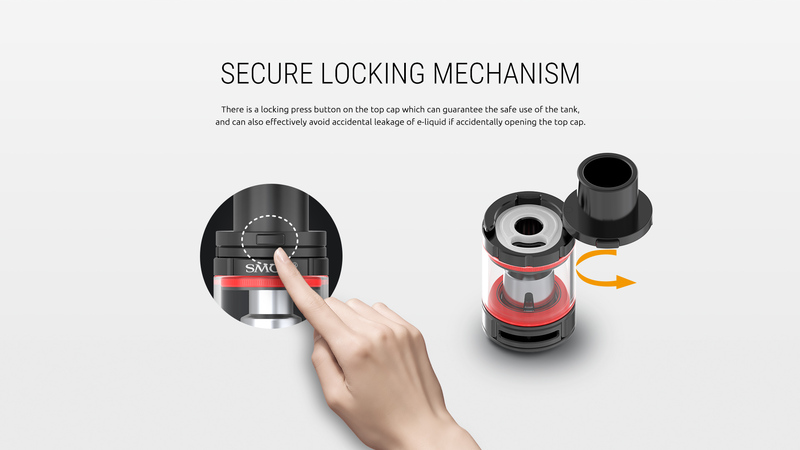 TFV8 Big Baby - SMOK® Innovation keeps changing the vaping experience! 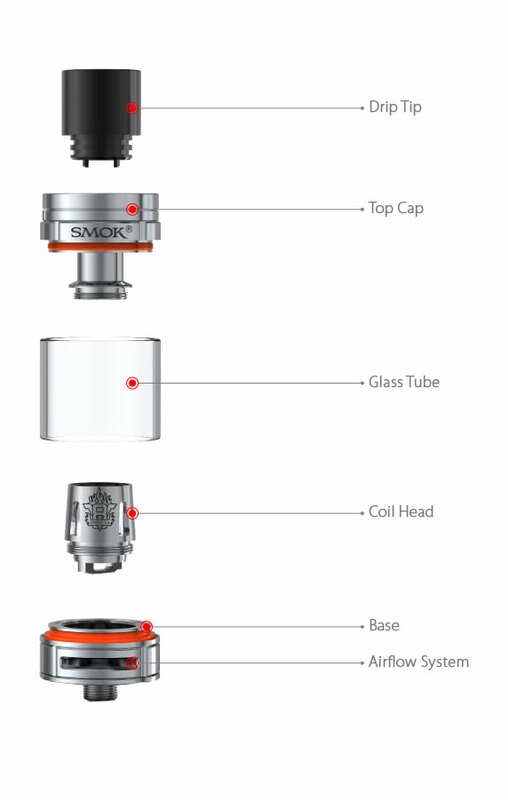 at the base of atomizer. 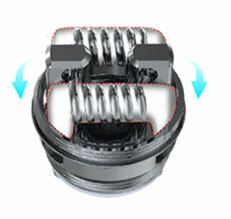 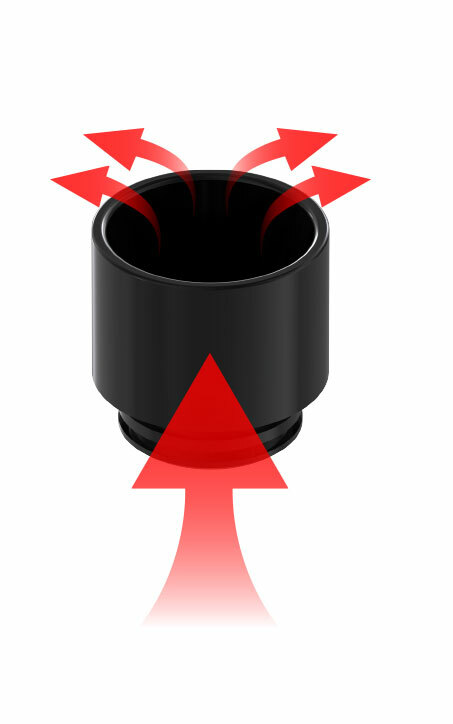 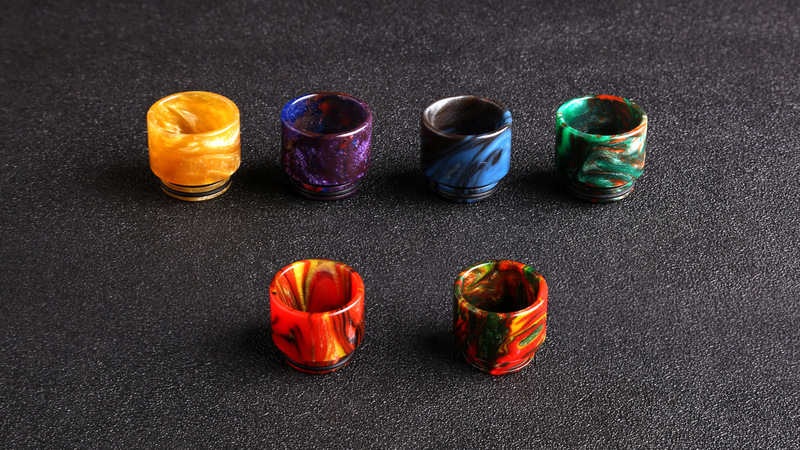 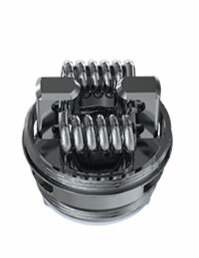 coil is fixed in the center and lined up with the air hole, and also make sure the coil is NOT touching the base.